PLEASE NOTE THIS EVENT IS NOW BOOKED OUT!!! This is a specialty event that will introduce lady’s to the thrill of surfing. 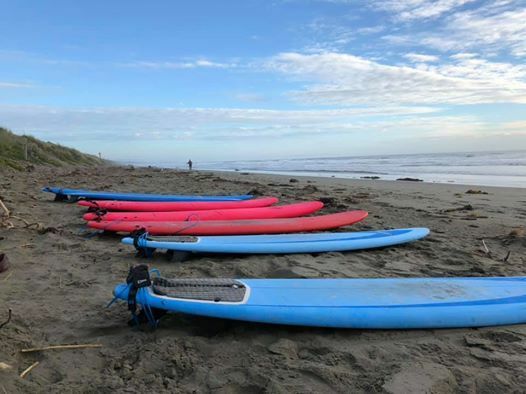 Surfboards & a range of wetsuits are provide however it is advised to bring your own if you have one to insure comfort & best fit. As this event is specifically for women no children will be able to participate. 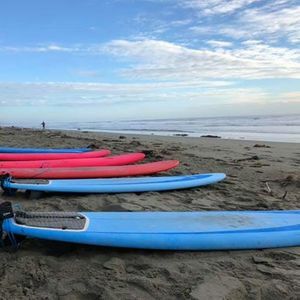 Fully trained surf instructors, no previous surf experience needed & is open to all adult women. Lesson is 1hr commencing at 3:00pm & we will rotate boards possibly over a three session time. Please allow 30mins prior to session starting for registration & wetsuit fitting. Numbers are capped so feel free to message us to reserve a spot & make payment or it’s first in first served on the day.